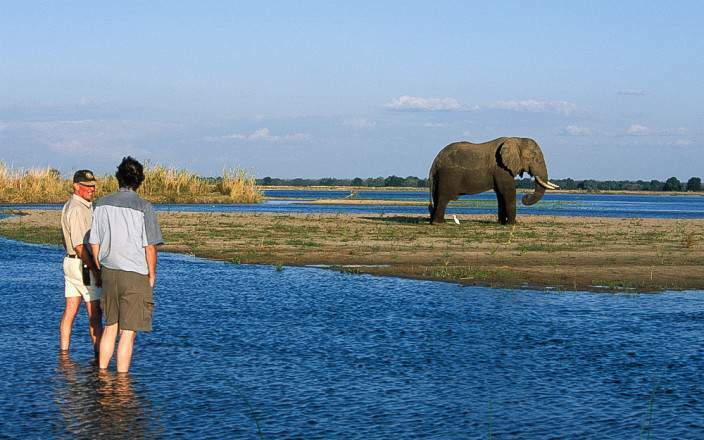 The Lower Zambezi National Park is continuously recognised as one of the best parks in Africa for its incredible, untouched beauty, and the camps that blend in harmoniously with the area. 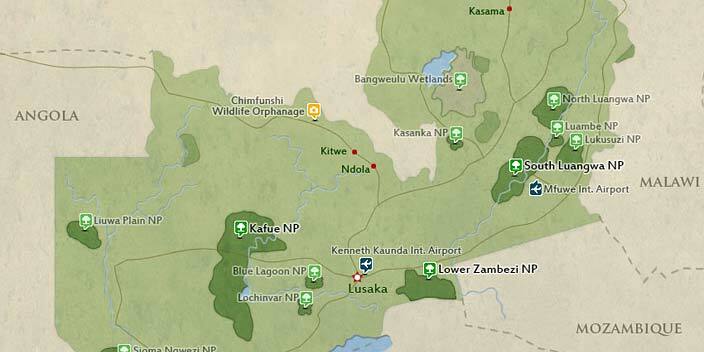 Where the Zambezi River and Mushika Flood Plain meet, hundreds of animal species gather; you’ll be greeted with an array of game from the comfort of your tent. Enjoy this wild experience with a private vehicle and photographic private guide Tayla McCurdy. 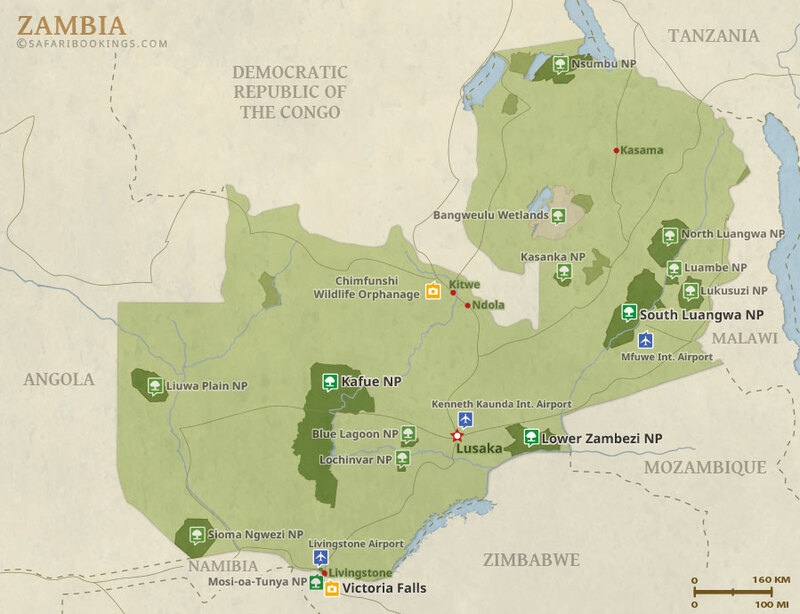 This luxury+ tour uses lodges. 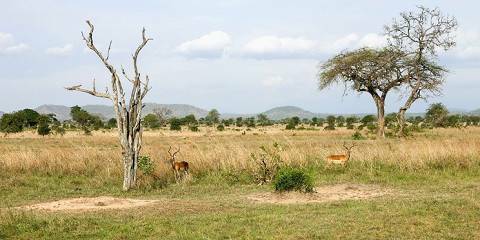 This tour is offered by Wandering Thru, not SafariBookings. This tour is subject to the terms & conditions of Wandering Thru.